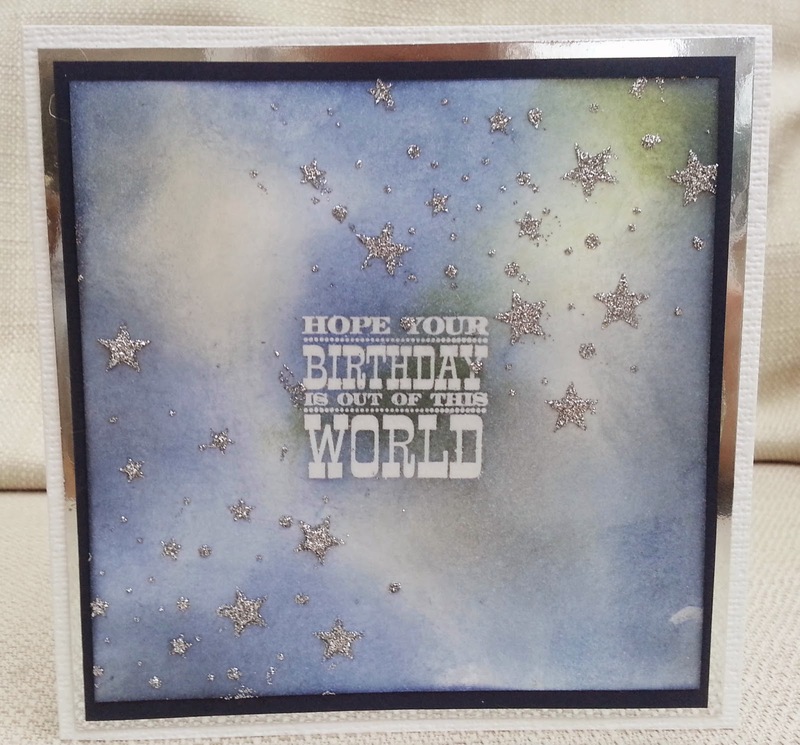 For my DT card, I used a sprinkle of stars, made using a stencil and silver glitter paste. I used a resist technique with a sentiment from Clearly Besotted and several colours of ink. 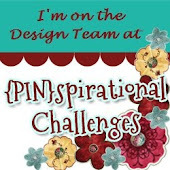 I hope you'll come and join in our challenge at Inkspirational and first, please do pop over and see the projects from our fabulous DT and our amazing Guest Designer, Beate (aka Stempolomi). Shopping Our Stash out of a jar - glitter paste. Can you tell what animal this is? Well, I suppose the blog post title was a bit of a clue! 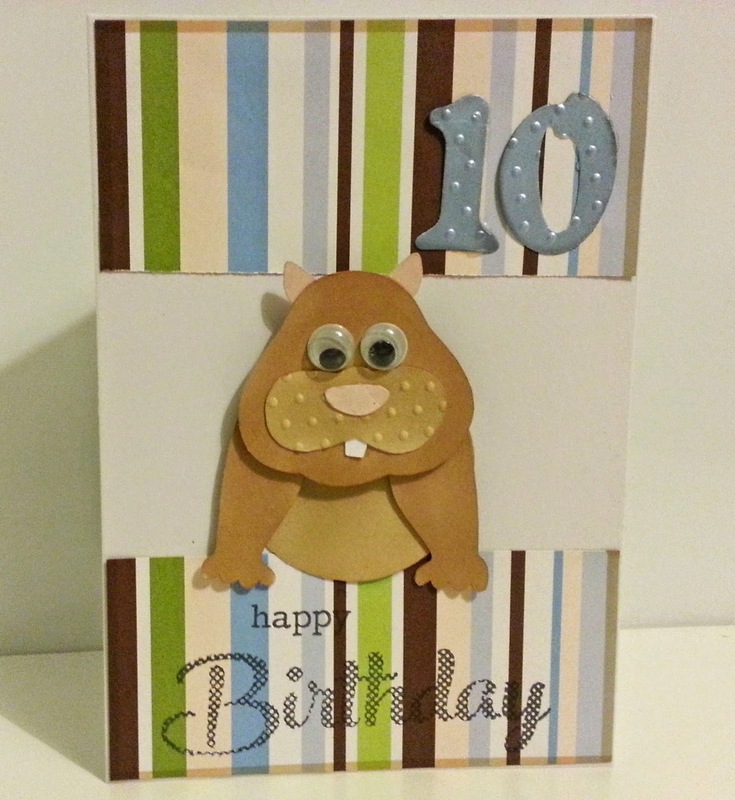 This is a birthday card for my grandson who is getting a hamster for his birthday. Actually, after I had planned(ish) the card, I discovered he's getting two dwarf hamsters but I decided not to change it! The hamster is a Sarah Bailey cutting file, cut on the Silhouette and coloured with alcohol markers. The sentiment is Clearly Besotted and the 10 is from Sizzlet dies, cut on the Big Shot. I do love a googly eye (or two!) , so what better opportunity? I only finished one layout at the crop on Saturday, but I also started on this one- I didn't finish it because I lost the exclamation mark and had to recut it! The new theme at Creative Cutting Challenge is 'baby'. 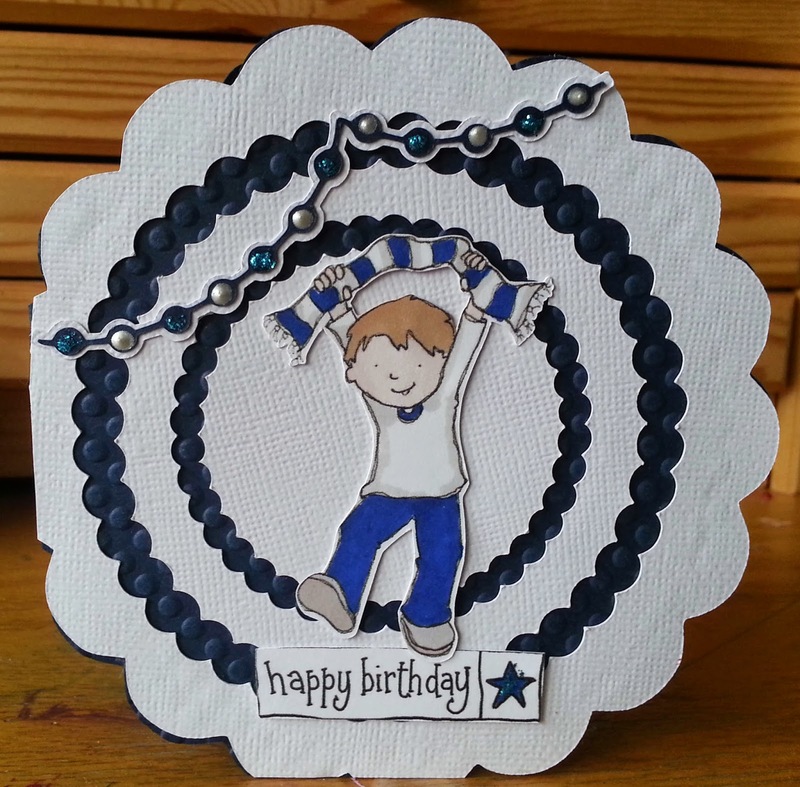 For my DT card I used the Baby Circus Animals set from The Creative Pointe . 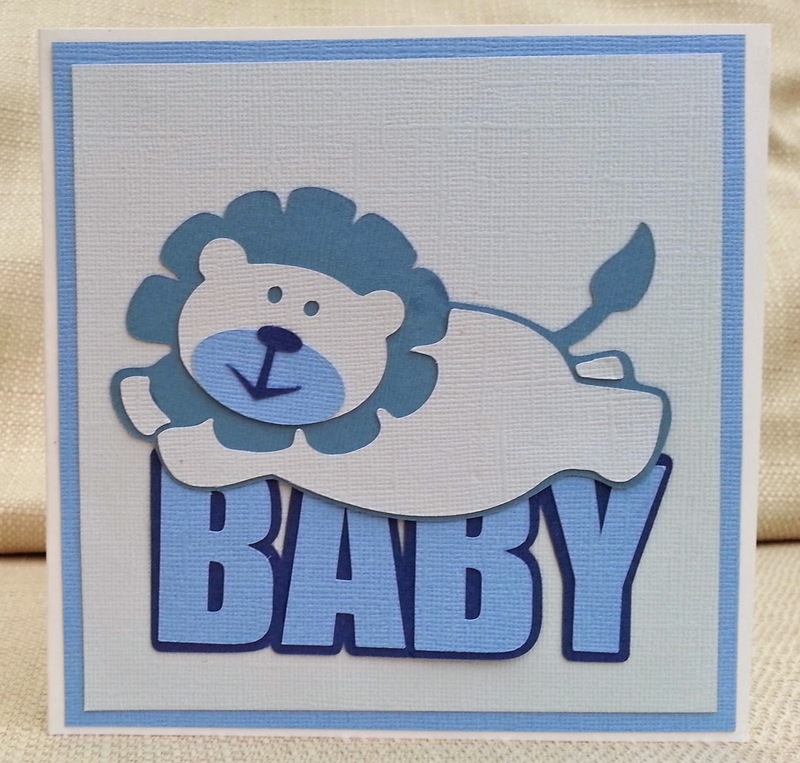 If you have an electronic cutting machine, use an SVG to make a baby themed project and join us at Creative Cutting Challenge. We have a lovely apple tree in our garden and most years we get a good enough harvest to make some jars of chutney. Next autumn, I will be styling my jars like this and giving some edible gifts! The label and the circle on the lid were printed onto sticker paper using a digital version of the Echo Park Fall Fever kit. 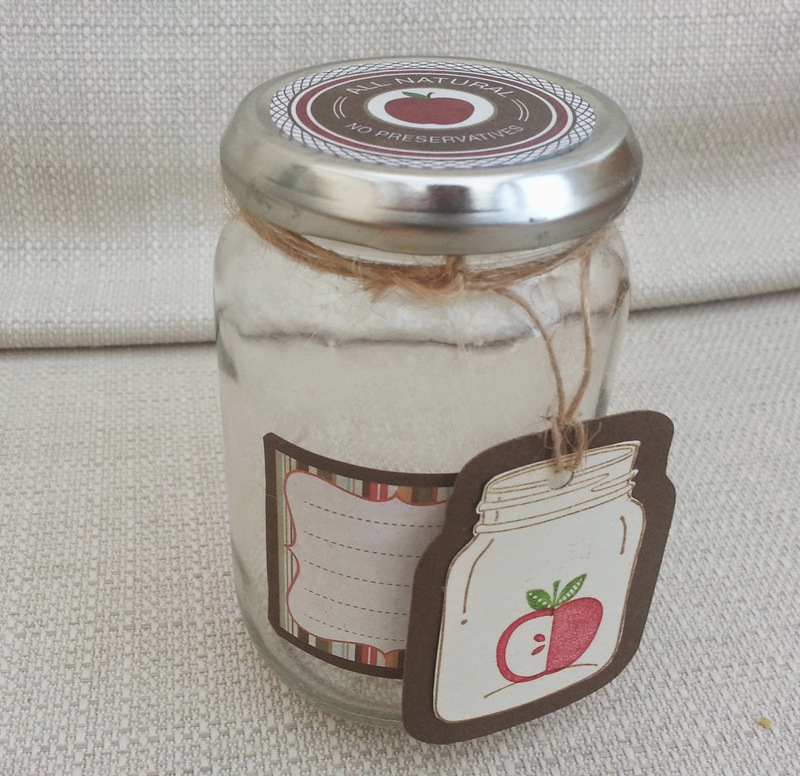 The tag is made using jar, apple and leaf stamps by Stampin Up. Tags are our theme this week at Make My Monday. 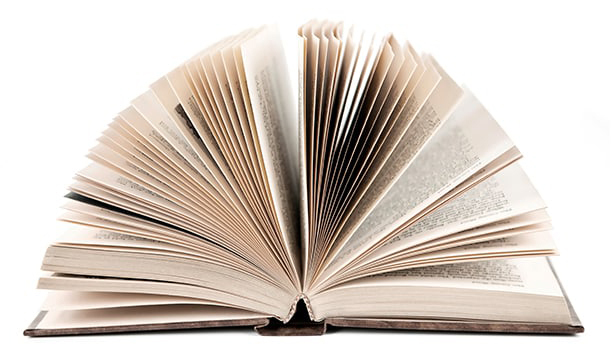 You can use them as part of a project, like I have done, or on a card, or just on their own. 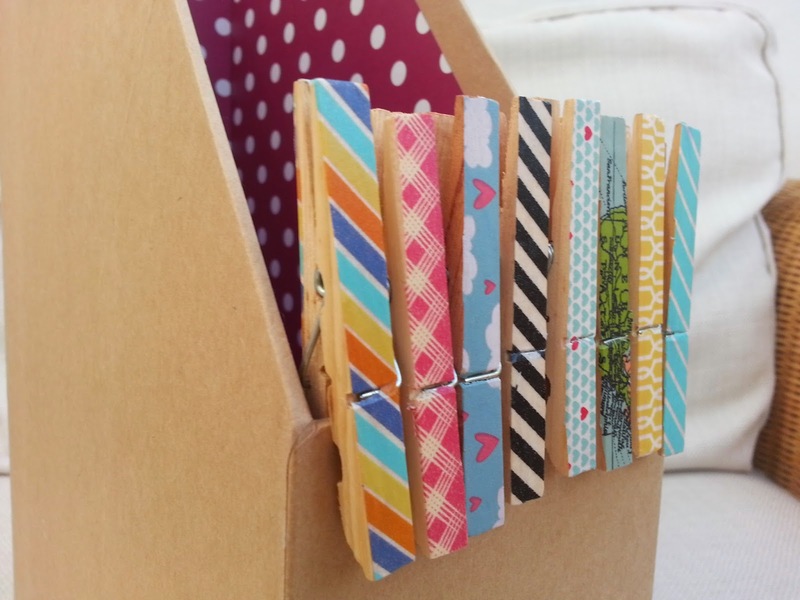 Show us what you do with tags and join us at Make My Monday . I went to my lovely local crop yesterday - it was a full day, but I only managed to complete one layout! I used the sketch from The Studio Challenges. An old magazine freebie - strangely upside-down! As well as Studio Challenges, I'd like to join in with Another Freaking Scrappy Challemge. I've been playing around with my large stash of empty jars - I really don't seem to be able to throw anything away! I was inspired by the challenge at Paper Artsy to try painting on the outside of a jar, using the Fresco paints. 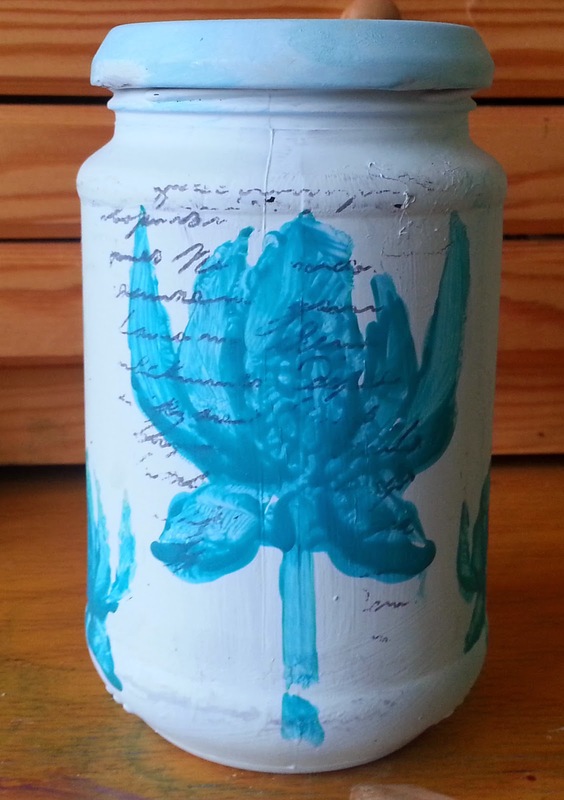 After painting a base, I stamped it with an Indigo Blu script stamp and painted flowers with a stencil. As I haven't glazed the glass, I don't think it will last long and the paint will chip, but I do like that it has a kind of stone effect. 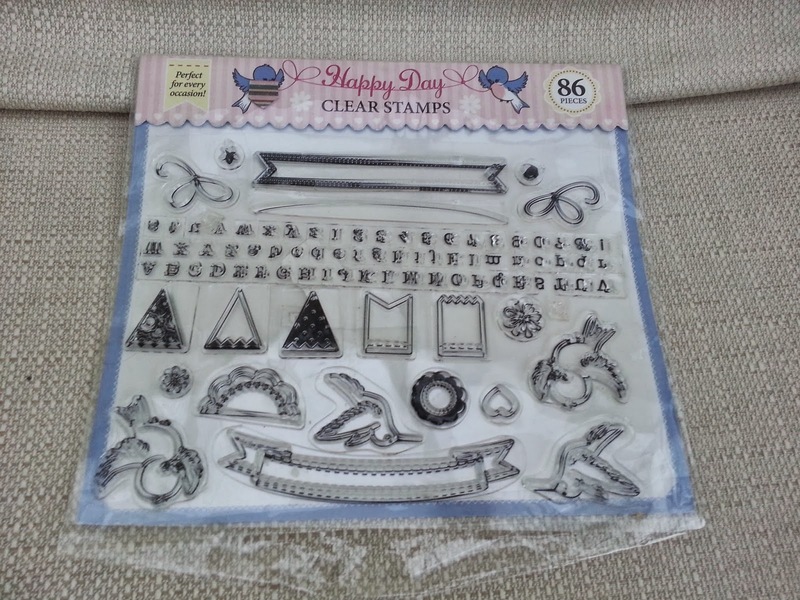 As well as Paper Artsy , I'd like to link up with Craft Stamper (stencil) . 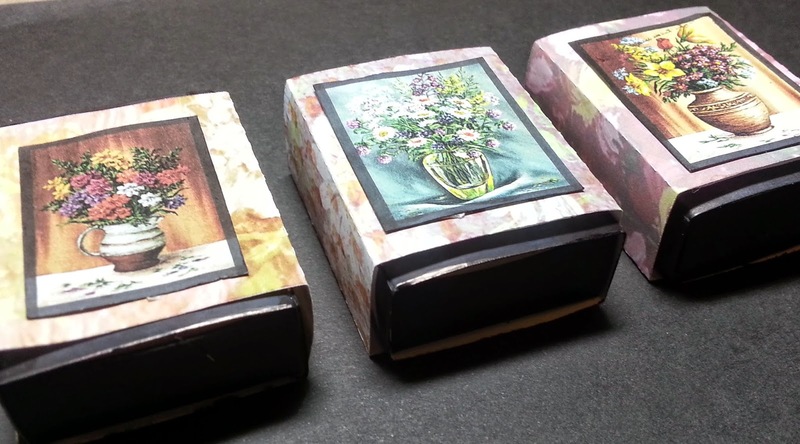 I was inspired to make these by an artwork I saw in the gift shop at the V and A. I had some blank matchboxes and coloured them black. 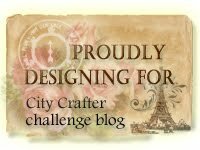 The images (including the backgrounds) are from My Craft Studio Floral Masterpieces CD - I got this CD in a bundle with several others and didn't load it onto my pc as I thought the images were too old-fashioned for me...but I like them for this project! I created the wrappers for the matchboxes in Silhouette Studio and used 'fill pattern' for the backgrounds and did a Silhouette 'print and cut'. I imagine them on an antique desk in a private library, holding bronze paperclips and spare pen nibs. It's my son's grandad's birthday (my partner's mother's husband!) next week. He has two hobbies - koi carp and watching football. (That's soccer to our North American friends!) . Well, I'm running out of fish ideas! The digistamp and sentiment here are Jellypark, coloured with Promarkers and I cut everything on the Silhouette and added glitter glue and liquid pearl. This week's challenge at Make My Monday is to include your two favourite colours.Red and green is, of course, a popular combo for Christmas, but I have used it here in a non- Christmas card. 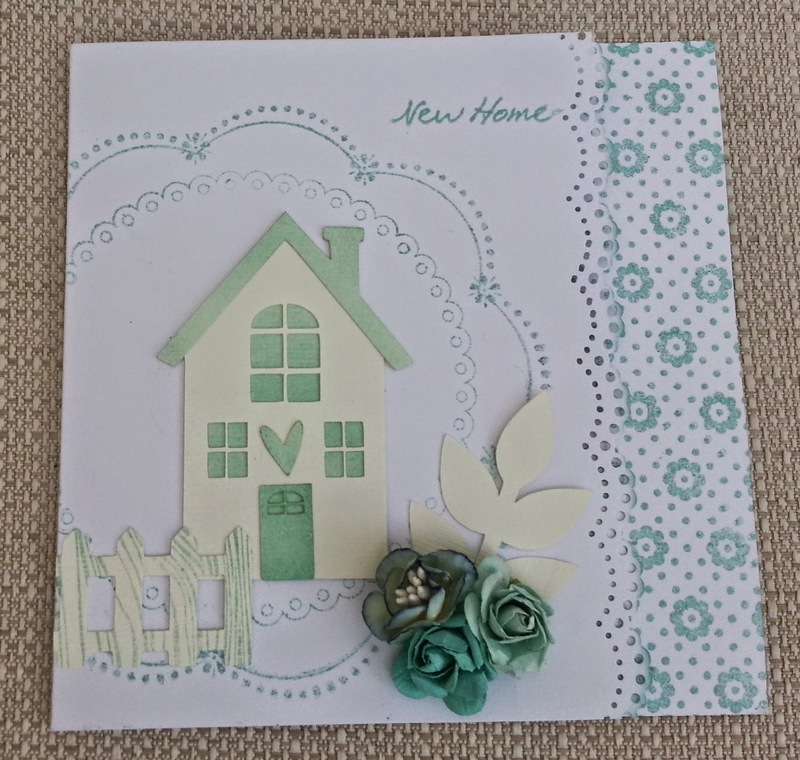 The tulips are Sarah Hurley; the script , Indigo Blu; the birdhouse is by Paper Artsy ; the sentiment, Clearly Besotted and the scrap of paper in the background was a magazine freebie by Craftwork Cards. Come over to Make My Monday and show us what you have done with your two favourite colours. My daughter asked me to decorate some clothes pegs for her to hang notes and drawings from. I decided to cover them with washi tape. I've never been that big on washi tape, so I was surprised how many different rolls I've got! Just when I thought I'd finished my Valentine's cards, I decided to enter an unusual challenge at Shopping our Stash - use toilet paper ! I did have to try several ideas before I got one to work. I wet the toilet paper, stamped into it with an uninked swirl stamp and left it to dry on the radiator. 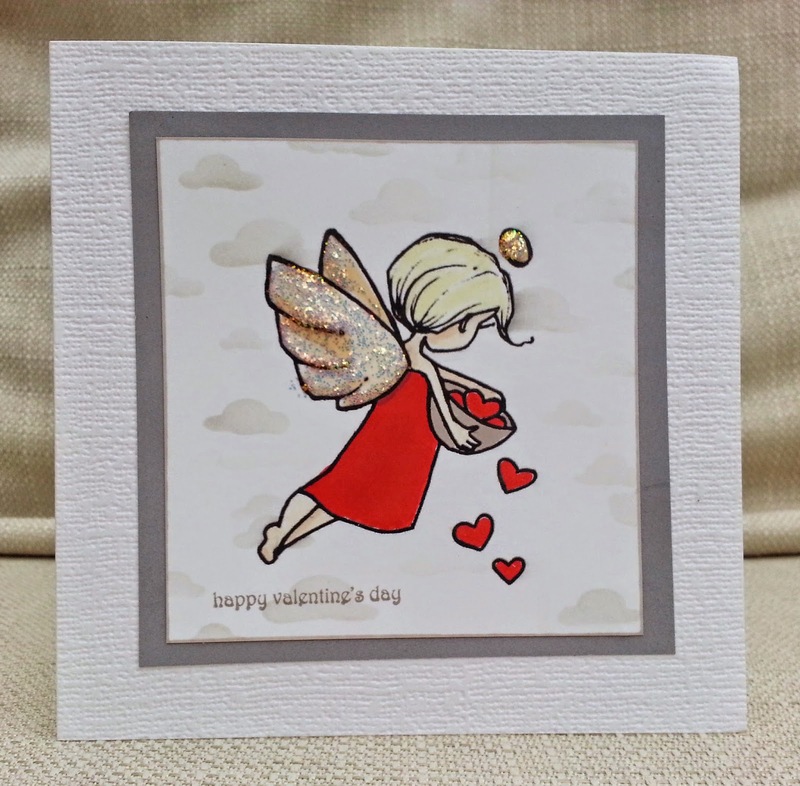 When it was dry I die cut it with a Sizzix original die and then coloured the smaller heart with Distress Ink. 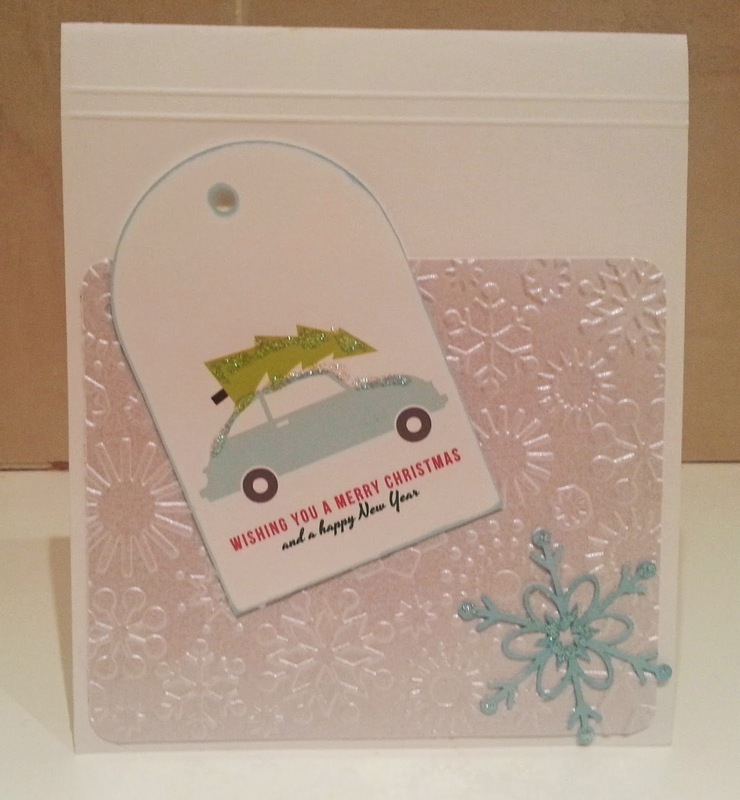 I coloured some white paper with Distress Spray, inked a Tom Holtz embossing folder and embossed the card with it. So, a grungy Valentine featuring toilet roll! I'm sure you can see what elements I have taken from the photo! 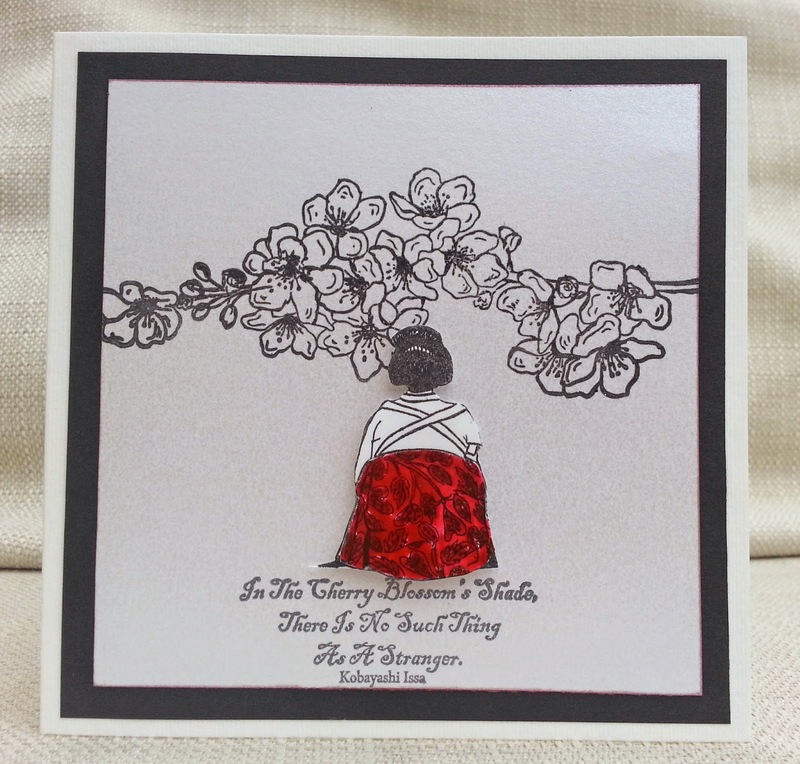 But you don't need to make an Asian- themed card - take a look at the fabulous work by our DT and our Guest Designer, Darnell, to see a wide interpretation of the theme. The woman is cut from an unmounted stamp with 4 Geisha's sitting on a bench - not sure who made it. The sentiment (In the cherry blossom's shade there is no such thing as a stranger) and the cherry blossom branch are by Sheena Douglass and are from my empty box project box. I look forward to seeing you at Inkspirational. 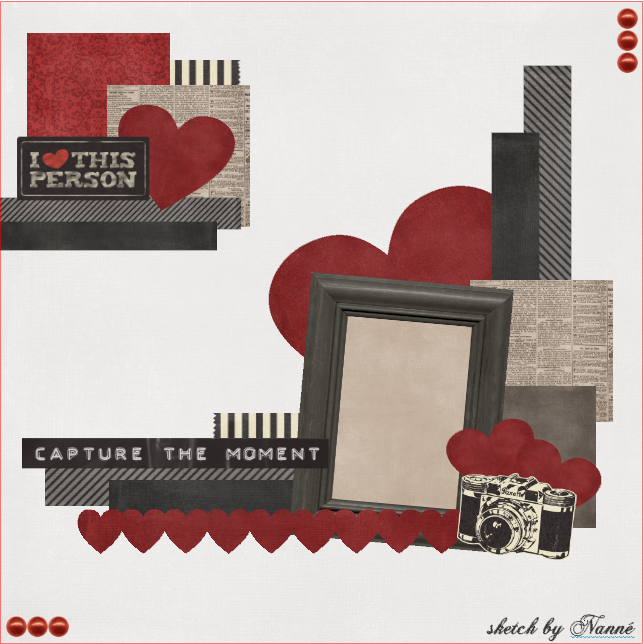 The theme is Love at Creating Cutting Challenge this week. For my DT project I used the Bee Skep (?? ?never heard this word before! I would call it a hive) from The Creative Pointe . I made a background using a hexagonal stencil and spray mists. I cut the beehive from Basic Grey papers and dry embossed the bottom layer. 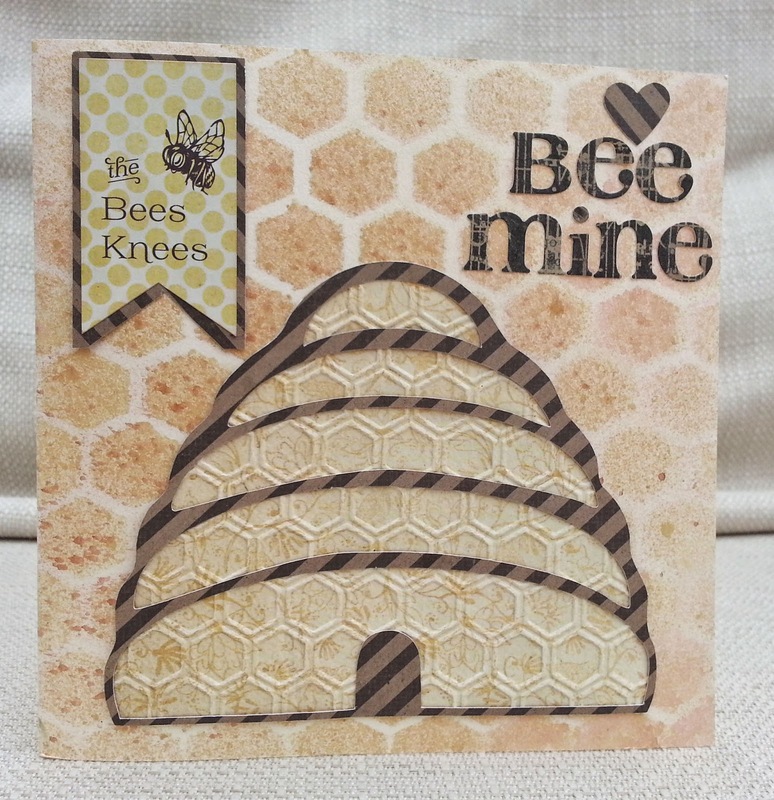 The 'Bees Knees' and the letters for the sentiment are stickers from the same Basic Grey set and I punched out a little heart. 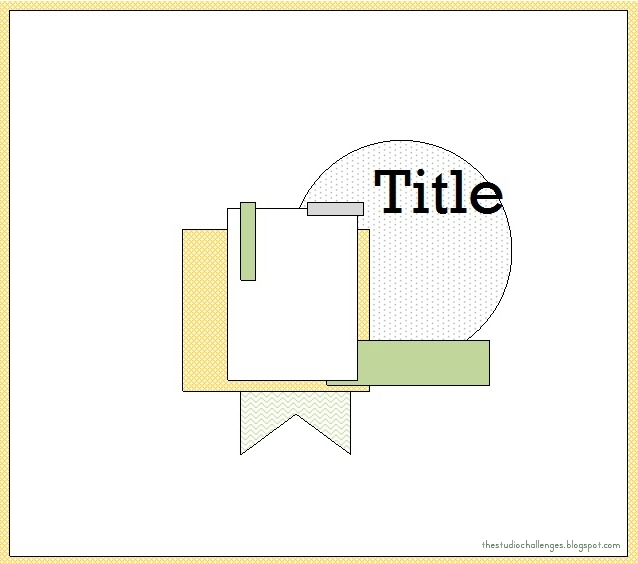 If you have an electronic cutting machine, use an SVG to make a love themed project and join us at Creative Cutting Challenge. It's a Valentines challenge this week at Make My Monday. For my DT card I used a lovely freebie from A Day for Daisies, which I masked and added clouds using a stencil cut on my Silhouette machine and grey ink. Then I coloured the angel with Promarkers and added glitter. Come over to Make My Monday and share your Valentine's Day makes with us. At Time Out they are CASE-ing my blogger friend , Kylie . I apologise for the quality of the photo here, taken in the bathroom after the daylight had gone! 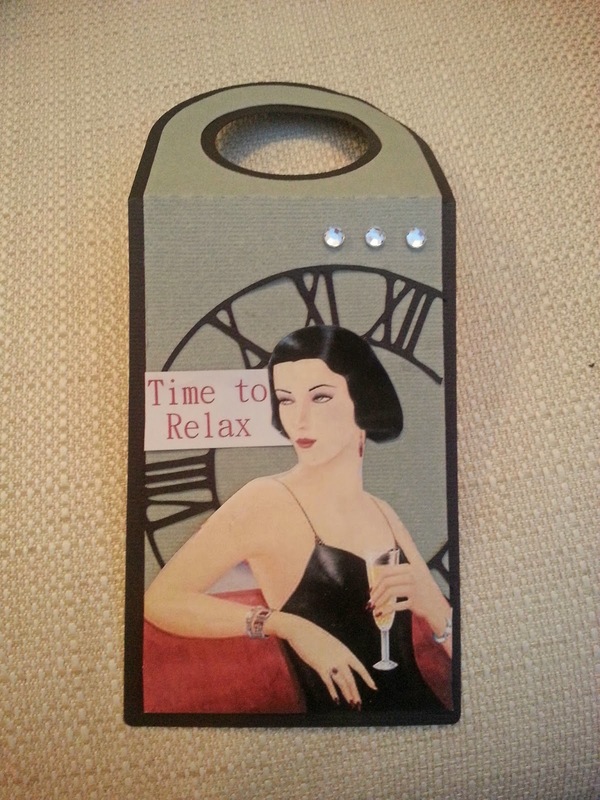 Anyway, I hope you can see how Kylie inspired my card - the tag, the top fold, the scoring. My tag is a 'print and cut' that I made during an online Silhouette workshop by Kerry Bradford, I embossed pearly card with snowflakes and coloured the die-cut snowflake with a Promarker. Then I added glitter to the tag and the snowflake. 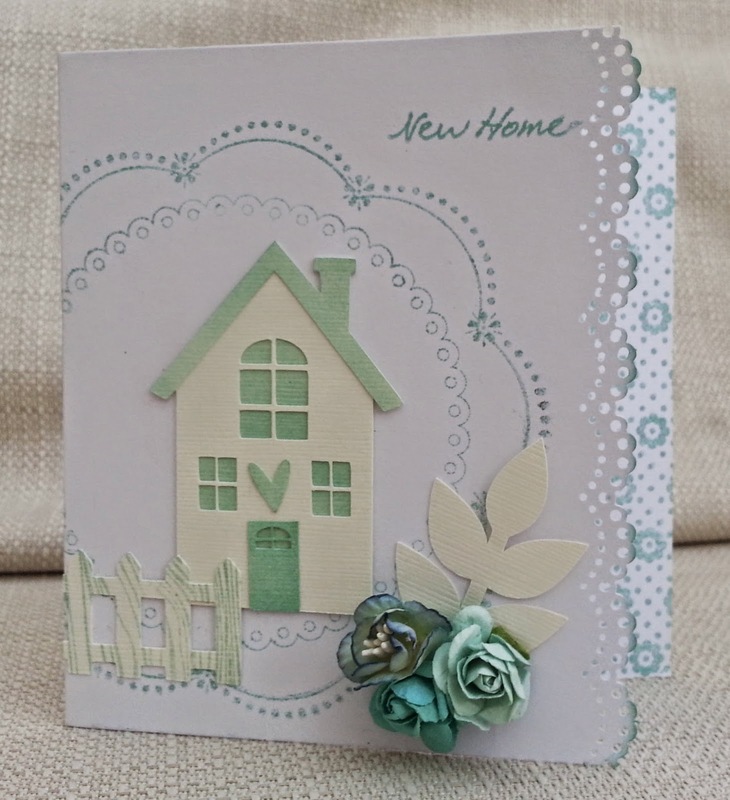 This is one of three 'new home' cards I have made lately. Lots of people on the move! 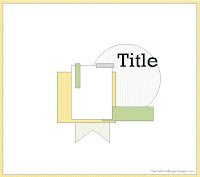 The house is an SVG from Miss Kate's Cuttables and the leaf and fence were also cut on the Silhouette. 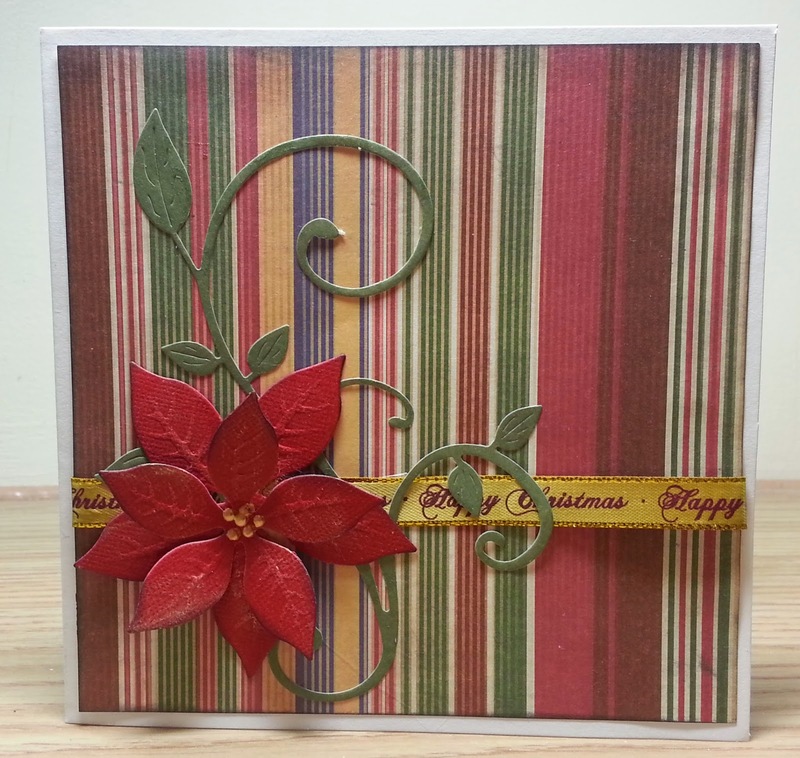 The circular stamp was a cover gift with the Docrafts Creativity magazine. I bought it on Saturday and couldn't wait to use it - I think I'll use it a lot. 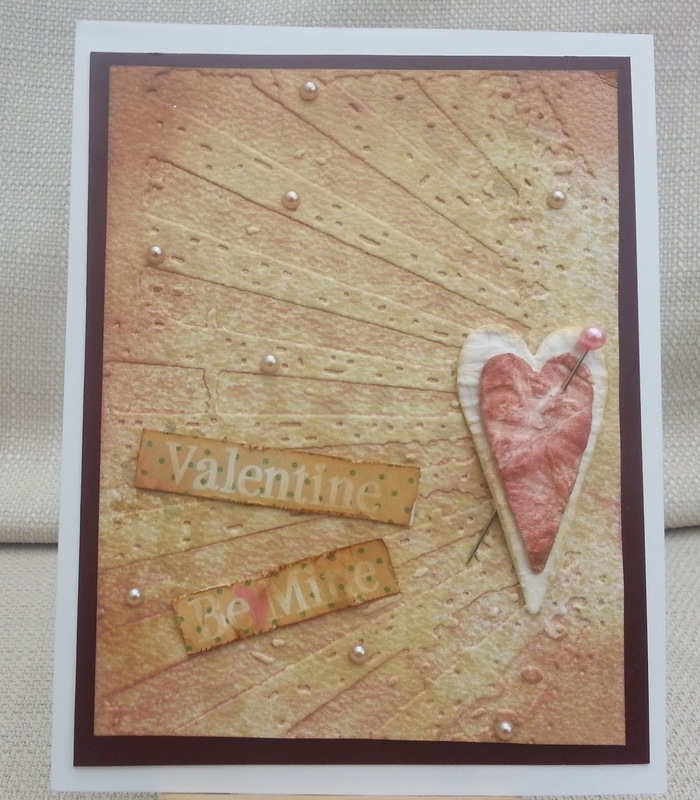 I punched a lace effect edge and stamped the card behind with a stamp from my 'empty box project' box. 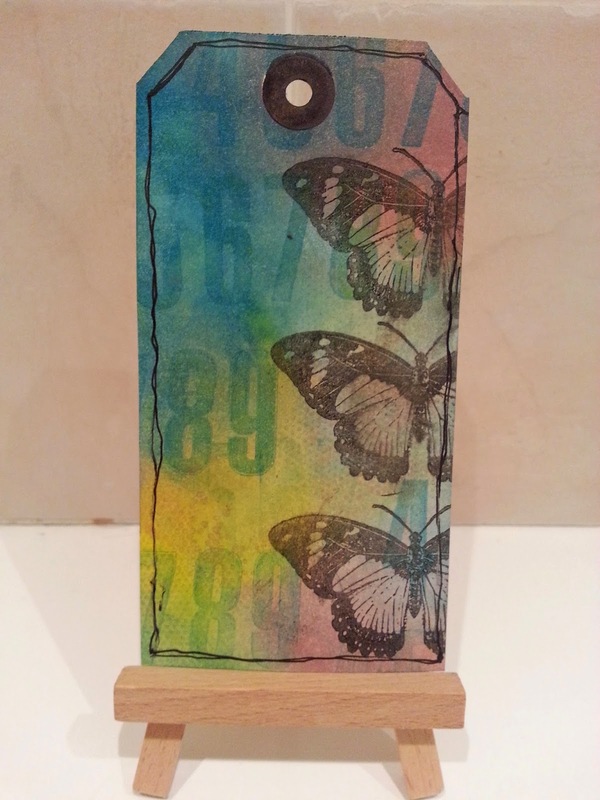 This stamp is a big background stamp by Hero Arts. I received it, from an online retailer but it was not the one I'd ordered. As there were a series of problems with getting my order, the retailer refunded me and told me to keep this stamp. Thanks for all the positive comments I've had about my project. It seems my stamping shame is not unique! My (grown up) daughter's birthday is on Valentine's Day so I usually like to incorporate a heart or two into her birthday card design ...but this year, I've gone a bit over-the-top! 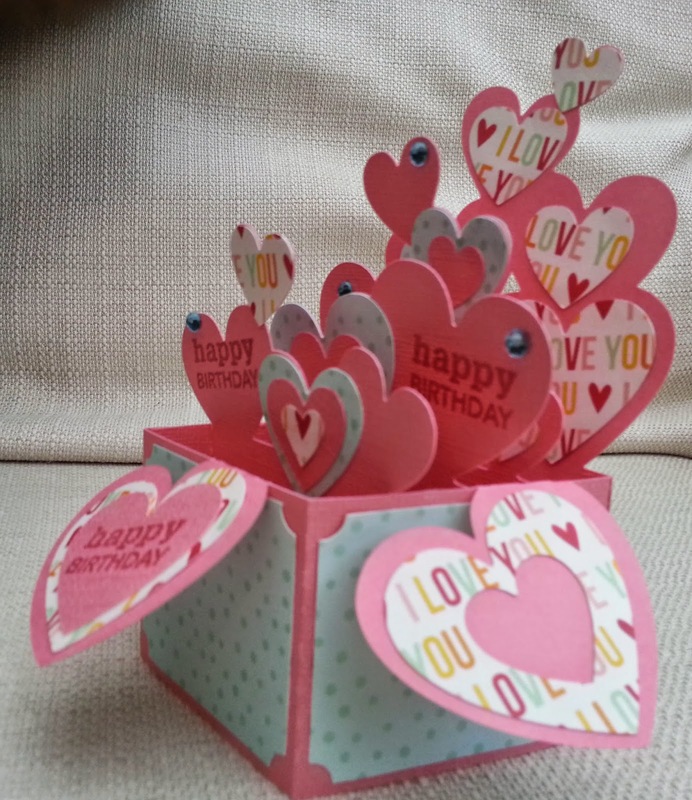 This box card was made using a cut file from SVG Cuts, pink cardstock and some Pebbles papers and I stamped 'happy birthday ' on several of the hearts. 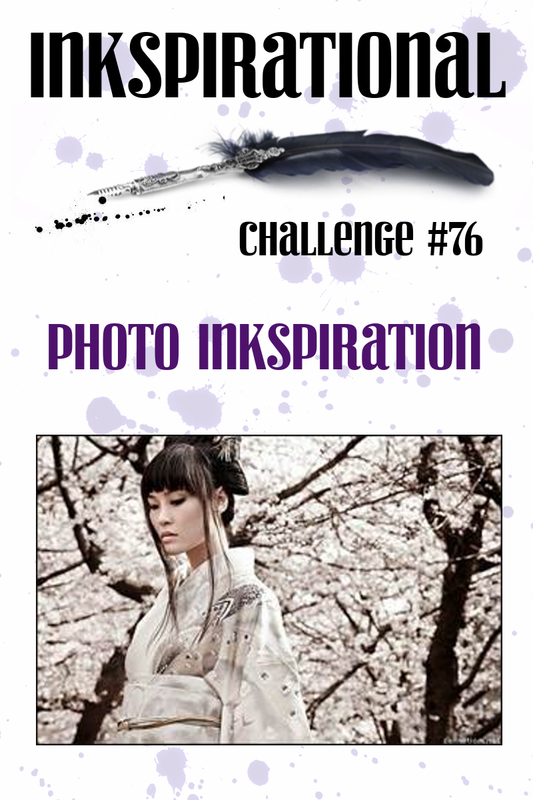 This week's challenge at Shopping Our Stash grabbed my attention - use your oldest ink. The other day I found a very old Colorbox Petal Point Pigment Option Pad at the back of a drawer. Several of the colours had dried up or come apart from the base and had to be chucked. With the ink colours that were left, I made a background on a tag. I randomly stamped with a Kaisercraft tiny dot stamp and then stamped the numbers(7 gypsies). I stamped the butterfly (Anita's) three times and then doodled a frame. 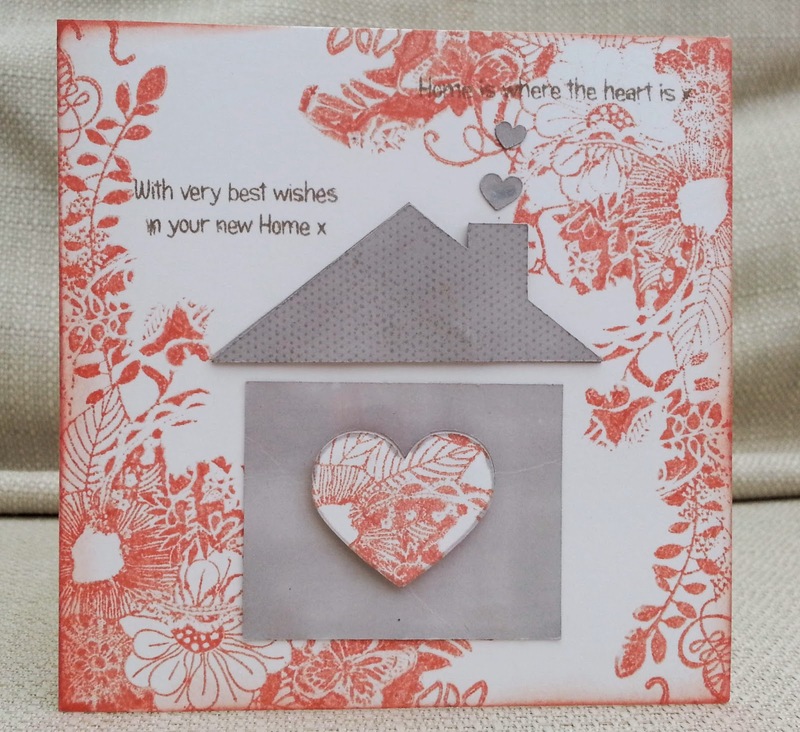 This week's challenge at Make My Monday is Hearts and Flowers - perfect for Valentine's cards . 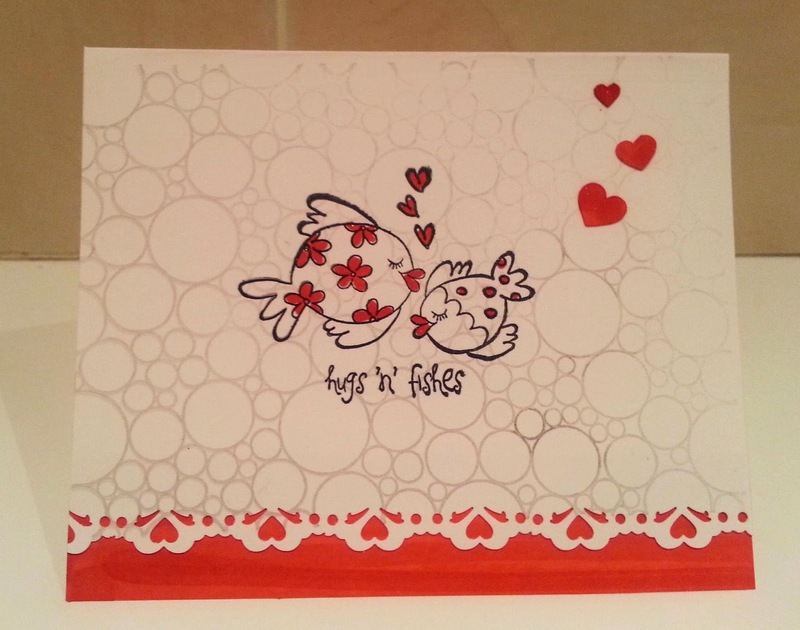 But I haven't made a Valentine's card, I've made a new home card. The flower stamp is (I think) Kaisercraft and the sentiments are from Little Claire. 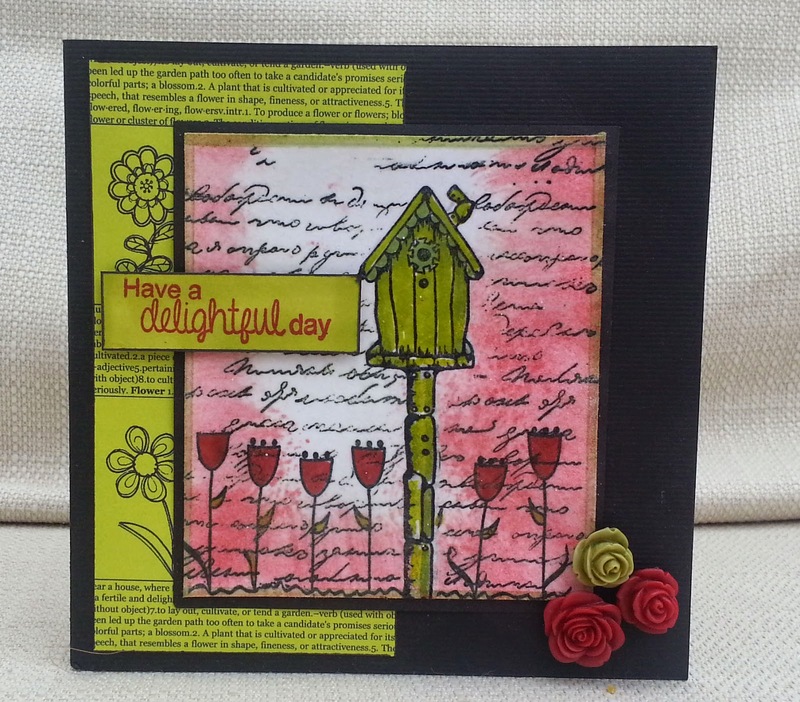 Cute Card Thursday stamping mad. My mum somehow acquired some pink deckle- edged cards, and for many years she used to leave one for each of us outside our bedroom doors on valentine's day. They had hearts drawn with biro and a question mark where the sender's name would be. It's a lovely memory. This card is for my four-year-old grandson. The bubble background is a Creative Expressions stamp and the fishes and sentiment are from an old magazine freebie by Pink Petticoat - grabbed from my 'empty box project' box. I glittered up the red bits with Wink of Stella. 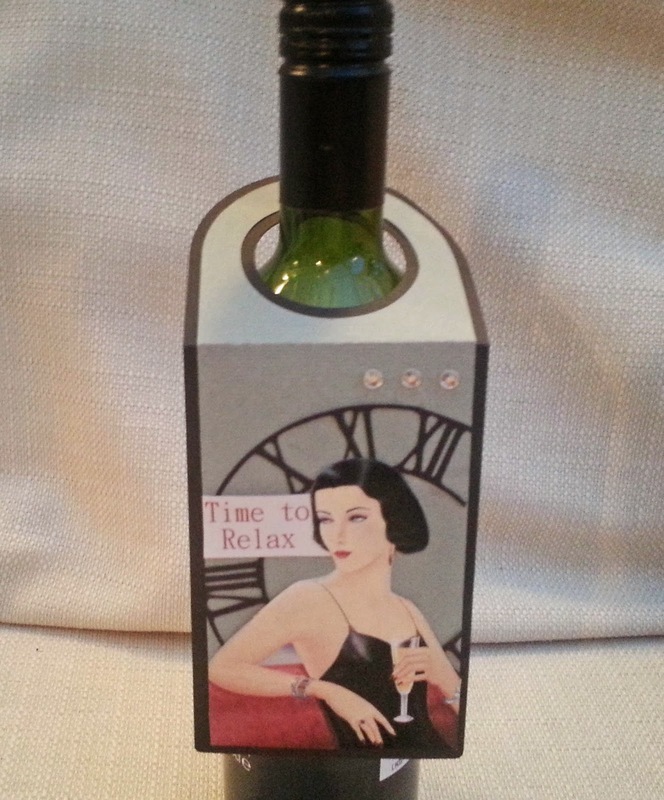 Here's a wine bottle tag - I cut the tag and the clock on the Silhouette. The woman is from Joanna Sheen Fashion CD (I cut her out from the background) and I made the sentiment on my PC. Unfortunately I couldn't find a bottle that was actually full! Where did that wine go? How traditional is this? I used a die cut poinsettia and leaf flourish, printed gold ribbon, gold liquid pearl and one sheet of patterned paper.